Speaking with reporters on Saturday, Flamengo CEO Reinaldo Belotti asserted that the "tragic accident" did not occur "because Flamengo did not take care." RIO DE JANEIRO, BRAZIL – Power surges caused by the torrential rains and strong winds that swept across Rio de Janeiro on Wednesday (February 6th) was the likely cause of the fire at the Flamengo training center that took the lives of ten young footballers, according to Flamengo CEO Reinaldo Belotti. Speaking with reporters on Saturday, Flamengo CEO Reinaldo Belotti said the “tragic accident” was not “because Flamengo did not take care,” photo internet reproduction. The deadly blaze took place early Friday morning at Ninho do Urubu, Flamengo’s training ground in the western region of Rio de Janeiro city. The fire killed ten Flamengo academy players all between the ages of fourteen and sixteen years old. Speaking without taking any questions from the press, Belotti downplayed the absence of permits and licenses as causes of the fire and pushed back on claims from Rio City Hall that the players’ sleeping quarters, where the fire broke out, was originally registered as a parking lot. 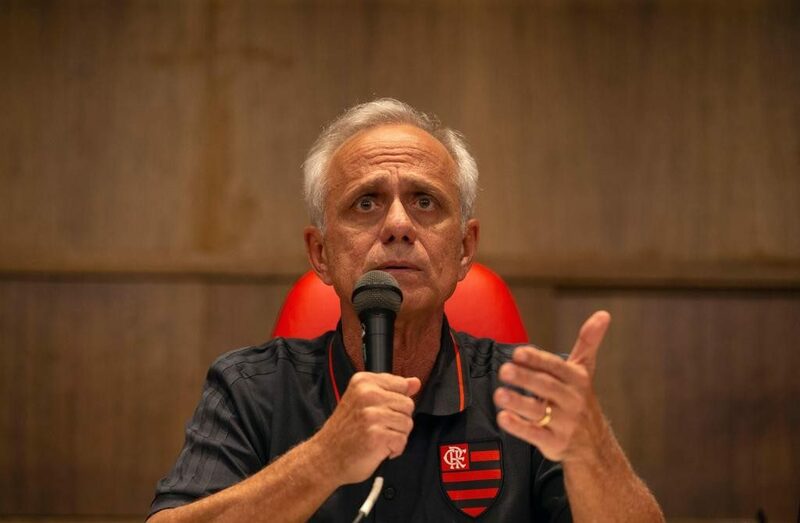 The Rubro-Negra executive did not address City Hall’s additional revelation that prior to the fire, the club had been fined 31 times because of infractions at the training ground, but he assured reporters that Flamengo’s management of the site was not the cause of the fire. The club returns to the pitch this Wednesday, February 13th, when it faces off against rivals Fluminense in the Taça Guanabara semi-finals at Maracanã.